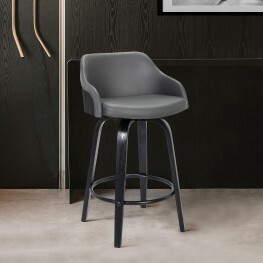 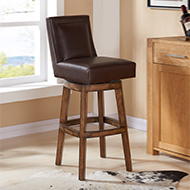 The Armen Living Aaron contemporary barstool features a convenient lever that allows you to adjust t.. 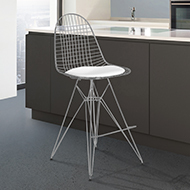 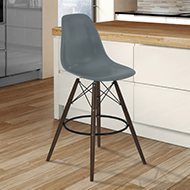 The Armen Living Abby adjustable contemporary barstool is a wonderful choice for the modern kitchen .. The Armen Living Adele mid-century adjustable swivel barstool is a beautiful addition to the m..
Take a seat in the snazzy Adele adjustable air-lift swivel barstool, featuring a walnut back and plu.. 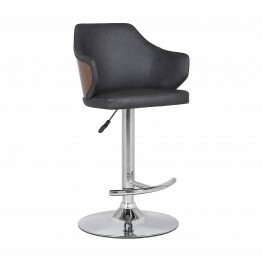 The Armen Living Alec contemporary swivel barstool is a practical, yet stylish piece designed for bo.. 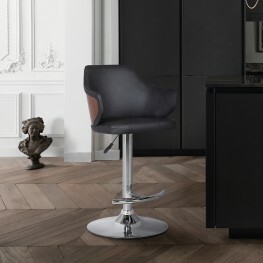 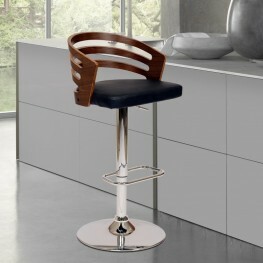 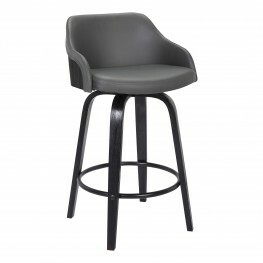 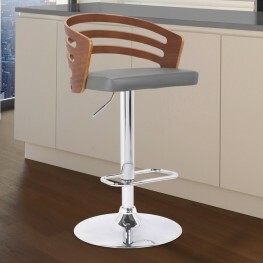 The Armen Living Anibal adjustable barstool is an excellent modern kitchen or home bar choice. 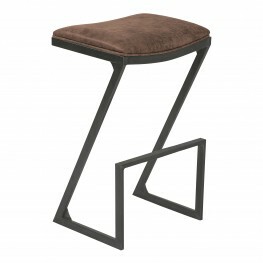 The A.. 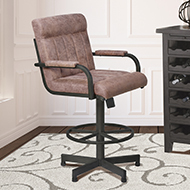 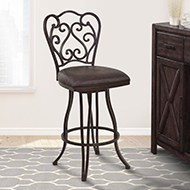 The Atlantis 26" Backless Counter Height Barstool may not be your typical barstool, but don't let i.. 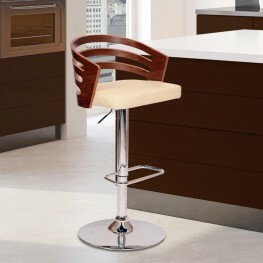 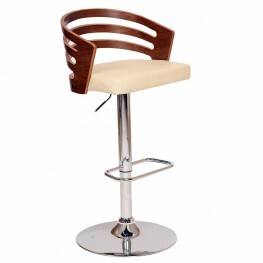 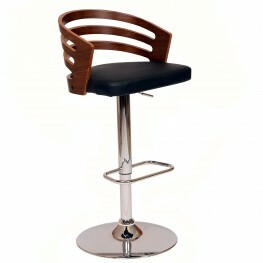 The Atlantis 26" Backless Counter Height Barstool may not be your typical barstool, but don't let it.. 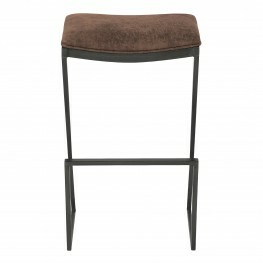 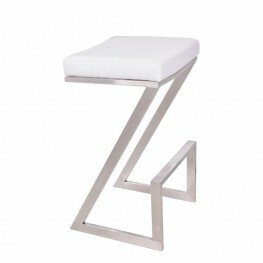 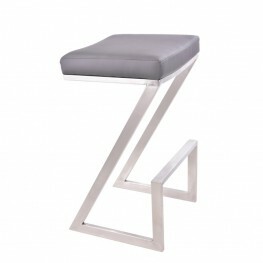 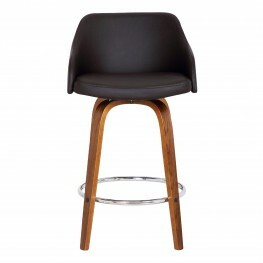 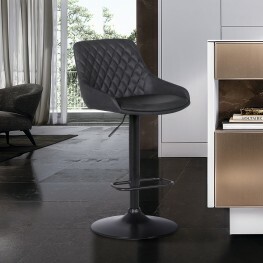 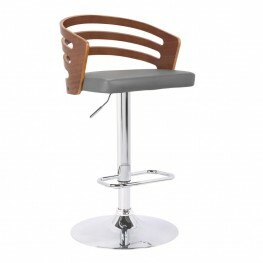 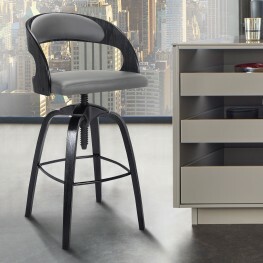 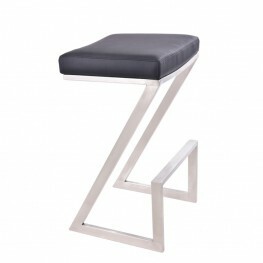 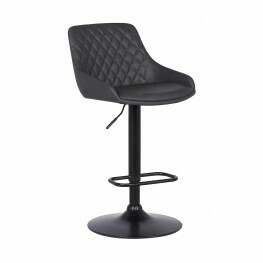 The Armen Living Atlantis backless barstool is a wonderful choice for the modern home. 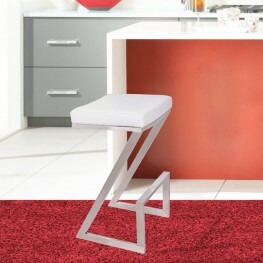 This st.. 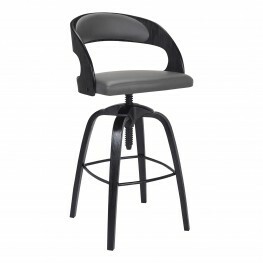 The Atlantis 30" Backless Bar Height Barstool may not be your typical barstool, but don't let its st..